Previous year has been filled with the massive technology releases; however 2013 year is bigger with more modern and latest initiatives. Below are the top 5 tablets that are highly popular in the year, 2013. This Asus Transformer a PC is listed in the top five tablets in 2013. 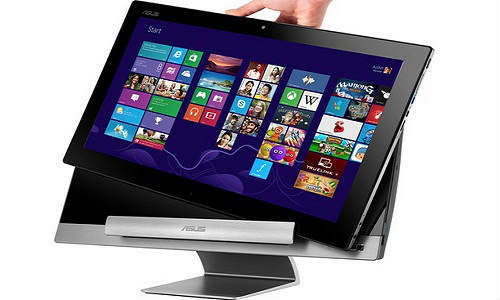 Asus Transformer AiO (All in One) operates on the Windows 8. This tablet has the dual operating system and has 18.4” screen size with the LED backlight and Multitouch LCD display. This All in One desktop PC is powered and operated by the Intel ivy Bridge processor, and it also has the discrete graphics card. 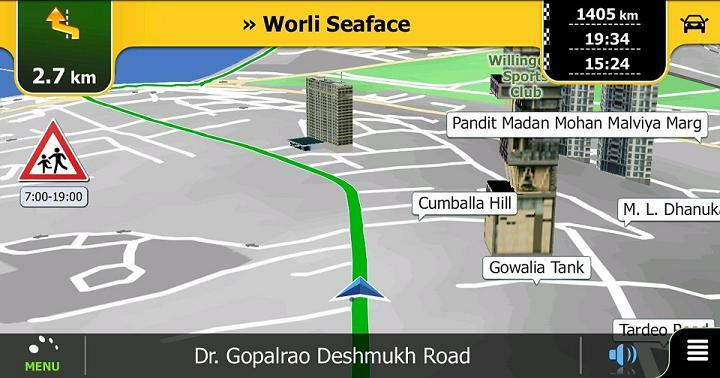 A device can also transform into the tablet which operates on Android 4 version. 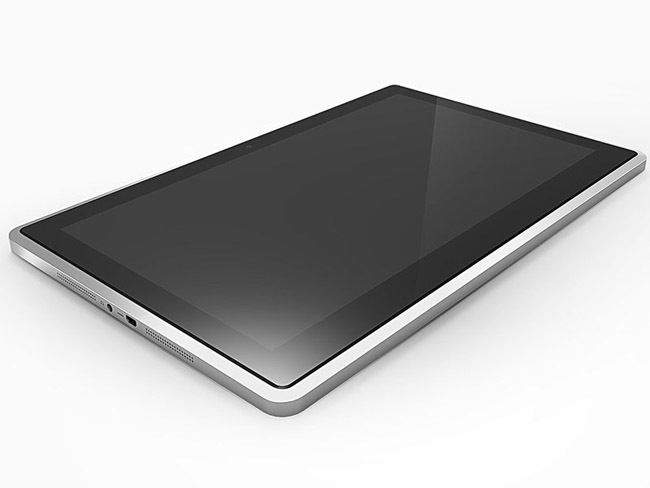 It is also known as the most powerful and popular tablet in the world of the year, 2013. It contains 8GB RAM, Nvidia’s GT 640M LEGPU an Intel Core i5 and i7 processors. This device comes with the 4 core modehandheld, console, PC and covering tablet, which display the performance for game genre and any play style and versatility of the device. 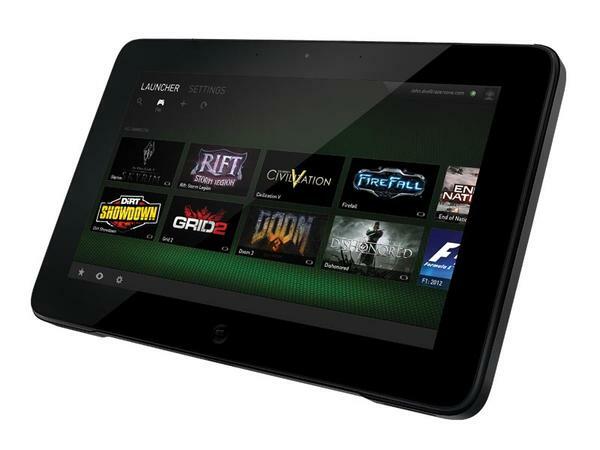 The Razer Edge Windows 8 Gaming tablet can be one of the top gaming tablets in the world. This tablet comes with the 10.1 inch screen and has the full HD video with multitouch display. 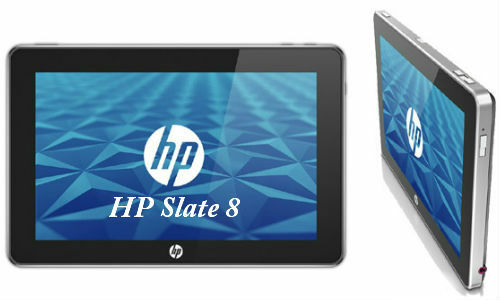 This tablet is x86 based device and is light and thin. This tablet operates on the windows 8. It gives the battery backup of eight to ten hours. Panasonic shows off its big 20” 4k tablet that runs on the Windows 8in the form of the prototype at the CES show. 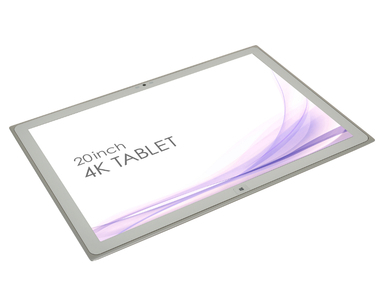 Panasonic’s 20 inch 4k tablet is the first 4k tablet in the world. This device has resolution of 3840*2560 with the 220 ppi. This device is mostly aimed at the marketing professionals, video producers and photographers. 10 inch tegra 4 Android tablet of the Vizio is also in the list of the top 5 tablet of the 2013. It has the 2560*1600 sharp screen same as the iPad. This device operates on Android 4.2 out of the box. All above are the great inventions of the year 2013 and the tablet industry anticipates innovate and provide the latest and unique form factors formed to solve the different problems of the personal tablet and use cases. These five tablets are the greatest inventions of the 2013. About Claudia - Claudia is an IT professional and loves to write about whatever she experiences in this field. This is because she wants to educate other people through her knowledge. Her recent articles on Business Objects Training have gained much popularity in the web world, follow her @ITdominus1.